You can still reserve a Watch online, but you can make the actual purchase in person, shortening wait times. You can still reserve an Apple Watch online and go try it on in the store, but now the page says “Reserve this Apple Watch to buy in store today.” If you have your heart set on a particular combination, that’s probably wise, since the store might not have that model in stock if you just wander in off the street. At $349 and up, the Apple Watch isn’t exactly an impulse buy, but you might wind up changing your band preference once you actually try the Watch on. 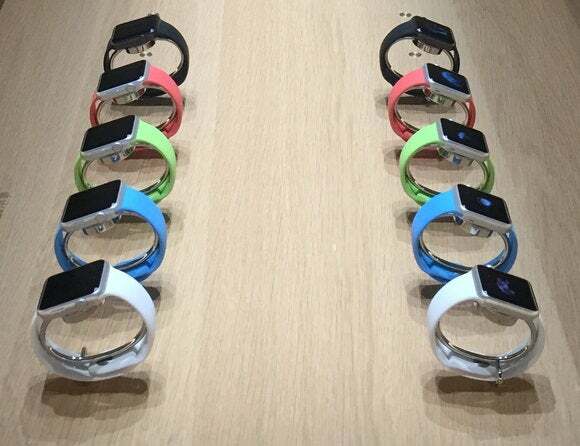 Now that third-party Apple Watch bands are starting to appear, some smart buyers might opt to buy their Watch with the Sport Band, which is Apple’s cheapest option, although we love Apple’s Milanese Loop and Modern Buckle bands too. We've even got some guidance if you don't know which Watch to pick. In-store availability is so far limited to the countries where the Apple Watch first launched back on April 24: the United States, Australia, Canada, China, France, Germany, Hong Kong, Japan, and the United Kingdom. The Watch launches in seven more countries next Friday, June 26, including Italy, Mexico, Singapore, South Korea, Spain, Switzerland, and Taiwan. If you ordered an Apple Watch, have you received it yet? If not, will this new in-store option make a difference? 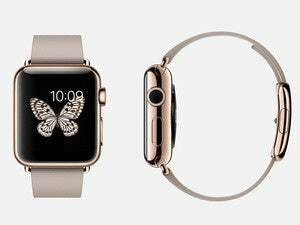 Are you tempted by the new features coming with watchOS 2? Let us know in the comments.